La connexion s'effectue une première fois par 2FA mais l'utilisateur peut à nouveau recevoir une demande 2FA pour confirmer qu'il n'est pas un robot. À ce moment, le 2FA de Facebook ne joue plus son rôle et n'envoie pas de SMS. THC Hydra is another classic password cracking tool. Strictly speaking Hydra is a network logon password cracking tool, which is actually very fast. A great feature about Hydra is that you can add modules to increase the functinonality of this hacking tool. 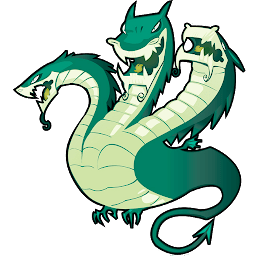 Hydra supports various network protocols including, but not limited to AFP, Cisco AAA, Cisco auth, Cisco enable, CVS, Firebird, FTP, HTTP-FORM-GET, HTTP-FORM-POST, HTTP-GET, HTTP-HEAD, HTTP-PROXY, HTTPS-FORM-GET, HTTPS-FORM-POST, HTTPS-GET, HTTPS-HEAD, HTTP-Proxy, ICQ, IMAP, IRC, LDAP, MS-SQL, MYSQL, NCP, NNTP, Oracle Listener, Oracle SID, Oracle, PC-Anywhere, PCNFS, POP3, POSTGRES, RDP, and Rexec. Check out the feature sets and services coverage page - including a speed comparison against ncrack and medusa (yes, we win :-)) Hydra is born more than 10 years ago, this page is used as a recap of the functionalities it provides, but also the differences in feature sets, services coverage and code between the most popular network authentication cracker tools available. Each feature is compared against Hydra as of the current version. This table is updated as new features are added to the project. 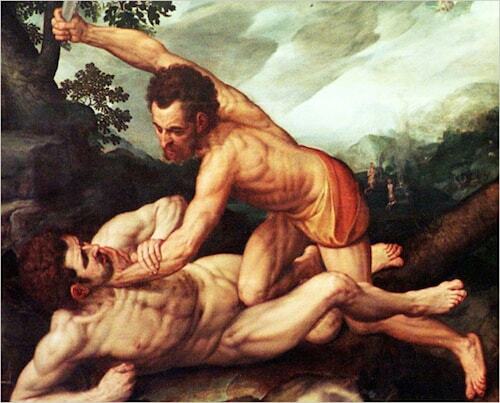 Cain & Abel is a password recovery tool for Microsoft Operating Systems. It allows easy recovery of various kind of passwords by sniffing the network, cracking encrypted passwords using Dictionary, Brute-Force and Cryptanalysis attacks, recording VoIP conversations, decoding scrambled passwords, recovering wireless network keys, revealing password boxes, uncovering cached passwords and analyzing routing protocols. 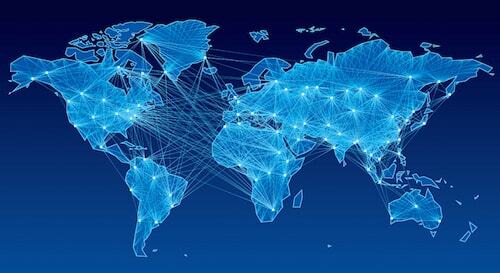 The program does not exploit any software vulnerabilities or bugs that could not be fixed with little effort. It covers some security aspects/weakness present in protocol's standards, authentication methods and caching mechanisms; its main purpose is the simplified recovery of passwords and credentials from various sources, however it also ships some "non standard" utilities for Microsoft Windows users. Private chat can be easy and accessible. Cryptocat is a fun, accessible app for having encrypted chat with your friends, right in your browser and mobile phone. Everything is encrypted before it leaves your computer. Even the Cryptocat network itself can't read your messages. Cryptocat is open source, free software, developed by encryption professionals to make privacy accessible to everyone. Group chat, file sharing, and more! - Chat with groups of friends at the same time using Cryptocat's group chat encryption. Cryptocat's fun interface makes it easy! - Send files and photos to friends quickly and easily, with the assurance that not even the Cryptocat network itself can read your data. - Connect to Facebook Messenger to see which Facebook friends are also using Cryptocat, and set up encrypted chat with them instantly. Cryptocat is not a magic bullet. Even though Cryptocat provides useful encryption, you should never trust any piece of software with your life, and Cryptocat is no exception. While your communications are encrypted, your identity can still be traced since Cryptocat does not mask your IP address. For anonymization, we highly recommend using Tor. Cryptocat does not protect against key loggers: Your messages are encrypted as they go through the wire, but that doesn't mean that your keyboard is necessarily safe. Cryptocat does not protect against hardware or software key loggers which might be snooping on your keyboard strokes and sending them to an undesired third party. Cryptocat does not protect against untrustworthy people: Parties you're conversing with may still leak your messages without your knowledge. Cryptocat aims to make sure that only the parties you're talking to get your messages, but that doesn't mean these parties are necessarily trustworthy.